Larry Neely, age 55, passed away April 12, 2019. Loving husband of Nancy. Dear son of Diane Hardy and Thomas Neely. 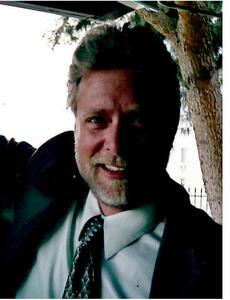 Beloved father of Austin James Neely, Paul (April) Goodrich and Steven (Rachael) Goodrich. Beloved grandfather of Paige Goodrich, Gerald Goodrich, Haley Grieve and Harlee Neely. Adored great-grandfather of Lilley Palmer and Violet Palmer. Cherished brother of David Neely and Heather (Patrick) Rose. Family will receive friends Tuesday from 1-9pm with a funeral service 7 pm at Neely-Turowski Funeral Home, 45100 Warren Rd, Canton.